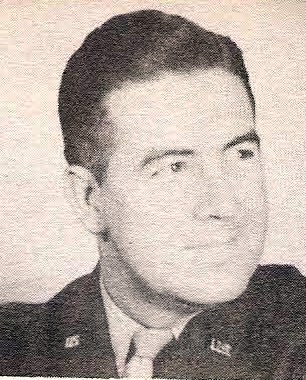 1st Lt. Donald M. Jones, son of Mr. and Mrs. C. B. Jones, Graham. Entered Army in 1943, trained at Ft. Sill, Okla., John Hopkins U., Baltimore, Md., Camp Claiborne, La. Served in France, Germany, Belgium and Holland.